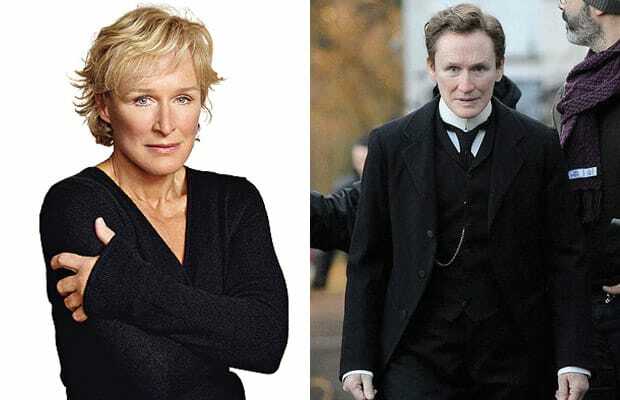 Glenn Close stars as a woman masquerading as a man to find work as a butler. Since starring in the stage version, Close spent almost 15 years trying to turn it into a film. Her dedication to the project is evident in her strictly menswear wardrobe, minimal makeup, and slicked back hair.